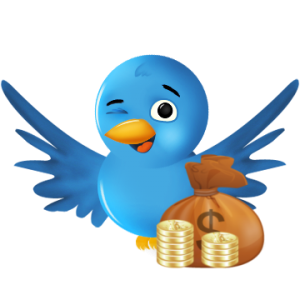 How to become filthy rich using Twitter and new improved ads? Good news is coming! Our Rockstar Developes have made some magic and improved Shorte.st Pop Ads. From now, every single Ninja who use Pop Ads will earn more by delivering the same amount of traffic. But what if you don’t own a website or blog? We have also prepared something special for you! Social media is powerful and have an undeniable impact on the world. We all use them. And that means that there is a lot of traffic that should be monetized. Click here to read an unique and made especially for Shorte.st Users Twitter Monetization Guide. AdBlock Users: How to Make a Profit?